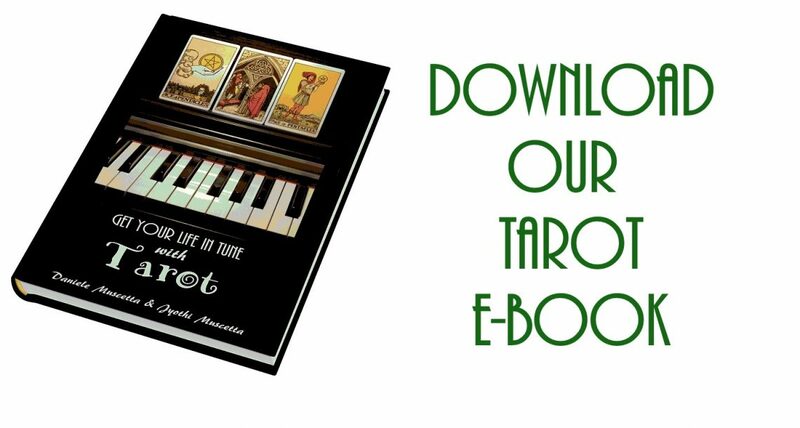 “Get your life in tune with Tarot” is the book we have written about using Tarot with our intuitive method for self-analysis and discovery. Learn how to apply Tarot to your every day life, challenges and choices! After submitting your email, the ebook will be made available in PDF, ePub and mobi (Amazon Kindle) formats. Downloading the book will also subscribe you to our Monthly Newsletter. You can un-subscribe at any time.